The St. Louis cooks love to travel. It’s in our blood. Mom and Dad‘s passion to travel has been handed down to the kids as well. Nothing more exciting than to see the world through your children’s eyes. United States Virgin Islands – all of them, Mom and Dad honeymooned on St. Thomas and St. John; visited the BVI’s too. Turks and Caicos – incredible beaches, best snorkeling ever. Jamaica – Montego Bay, Negril, Runaway Bay, Ocho Rios, Port Antonio – love the people, jerk food, and the music. Bahamas – Nassau, The Abacos (sailing heaven), Harbor Island – gorgeous beaches. 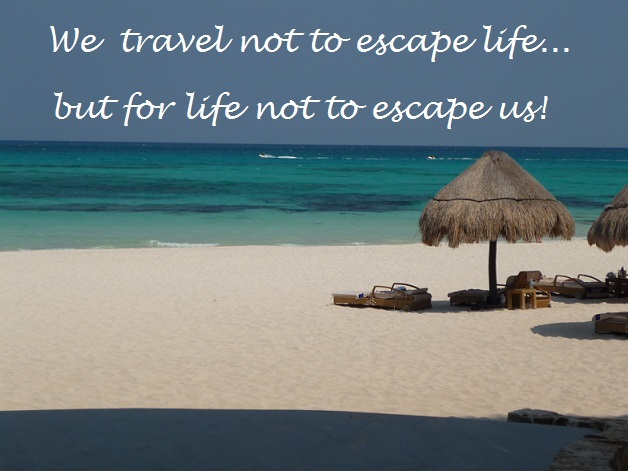 Punta Cana in the Dominican Republic – amazing beaches. Switzerland – Italian Alps, Lucerne – breathtaking, amazing, and beautiful. Scotland – gorgeous and lush. Italy – Venice, Milano, Rome, haven’t been to Sicily but it’s on the list. Gorgeous and amazing food. Las Vegas – We love the shows, glitz, shopping, pools, Hoover DAM, Red Rock Canyon and so on. Arizona – Scottsdale, Phoenix, Tucson, Sedona – the red rocks are gorgeous. Grand Canyon and Tombstone are a must. Utah – Park City – quick drive from SLC, gorgeous and active all year round. San Francisco, CA – beautiful, fun city. San Diego, CA – perfect weather all year round. Hawaii – all of the islands are beautiful and unique in their own way. Seattle, WA – Willamette Valley, fabulous food, Pike Place Market, sailing. gorgeous – Mt. Rainer is beautiful. Portland, OR – best grapes for Pinot Noir anywhere, beautiful and lush. Bend, Oregon is breathtaking.